Jaysus Chrice on a low-carb triscuit! 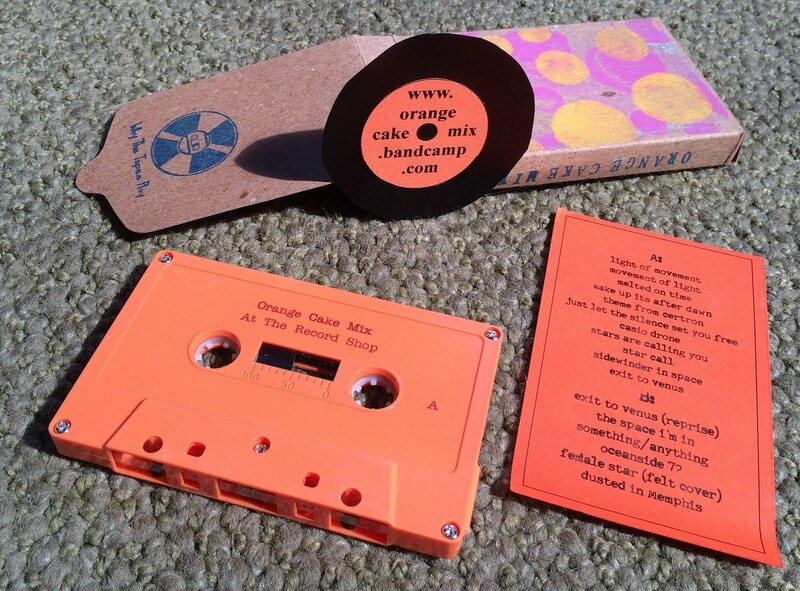 Orange Cake Mix is an East Coaster with a 4-track mind, for sure! Over the course of 23 years, he’s recorded 56 albums on a Porta-Studio, all of which are downloadable for free (name your price) via the bandcamp link below. This particular one, “At the Record Store” is considered a compilation of unreleased tracks & odd ends between 1997-2001 and the continuity of styles certainly shifts around a good bit. 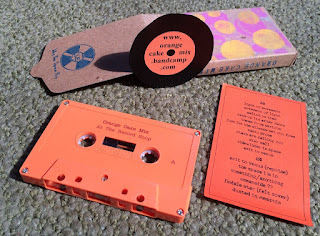 From psyched-out bedroom folk ballads to freaky synth/pedal’d cosmic conjurings to new agey amblings, the only constant is quality lo-fi explorations in sound/song craft. Pretty inspiring stuff!